Are there any family historians who aren’t addicted to cemeteries? While many people find them depressing or scary, we seem to relish browsing the stones, or when short of time, launching a search mission worthy of the military. For some reason my husband always finds “my” stones in any given cemetery, no matter how we divvy up the quadrants in the first instance. 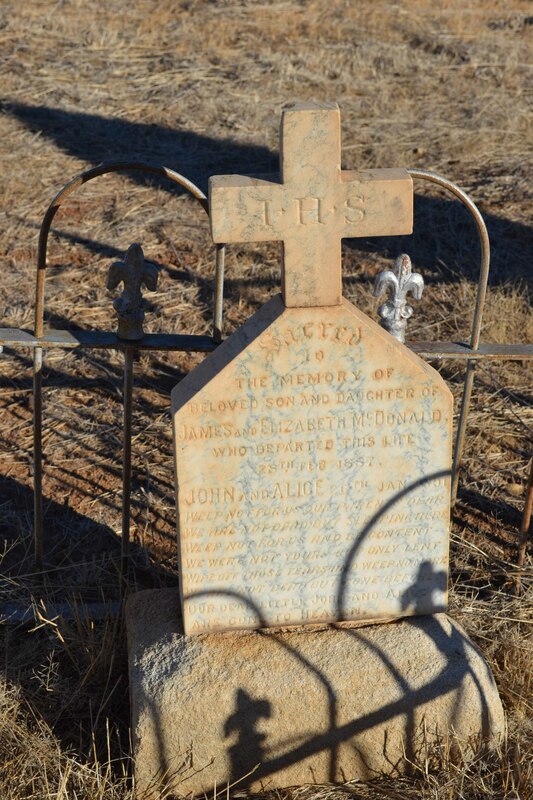 The gravestone of Agnes and Elias Mellick in Winton cemetery. Elias's date of death is incorrect. But that’s all by the by. 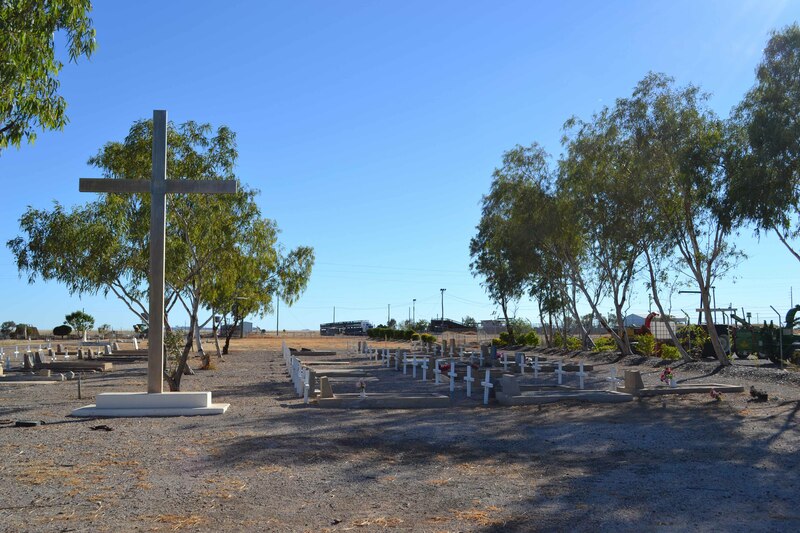 Today I wanted to highlight the amazing information that’s part and parcel of most outback cemeteries in Australia but in particular Winton in Outback Queensland, home of Waltzing Matilda (unless you come from Kynuna up the road which also lays claim to our most famous song). 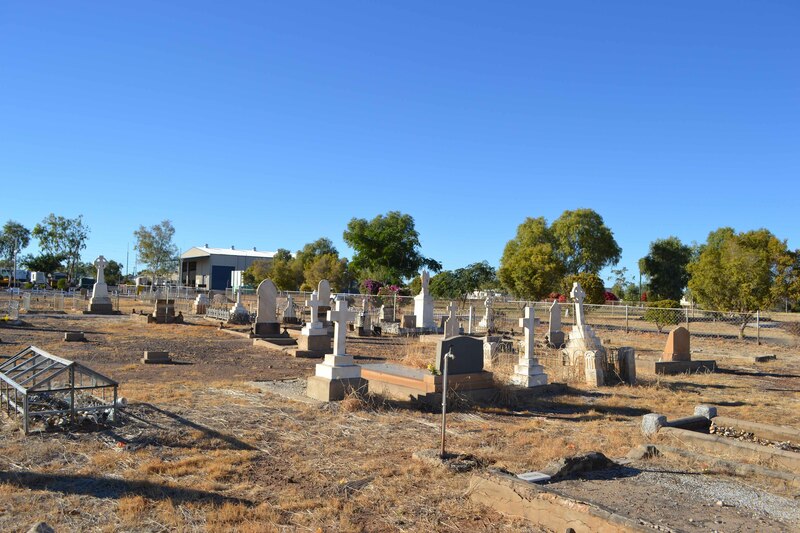 We visited Winton cemetery again a few months ago en route to Brisbane as I wanted another look at my grandfather’s aunt’s grave. 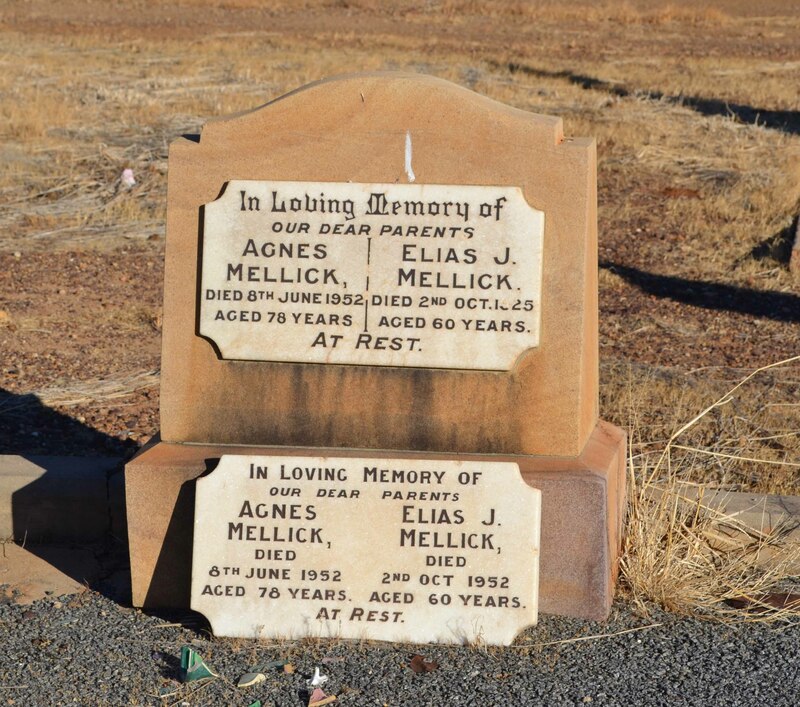 Agnes Mellick and her husband Elias Mellick owned a store in Winton for many years and are both buried in this cemetery. However their gravestone comes with a warning: not only do they have two stones because the stonemason (or family) made a mistake with one, the second one is also incorrect. Elias’s obituary is in The Longreach Leader on 8 October 1926 as well as The Brisbane Courier, The Queenslander and The Rockhampton Morning Bulletin.Very strangely while his siblings get a mention by name, his wife and children do not. Despite these vagaries the stones I’m attracted to are the ones that list the person’s birthplace. I often reflect on whether there are families left in the home country who wonder what happened to their son/brother/etc and if they wonder where they are buried. 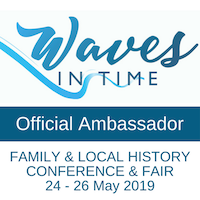 Well I guess there’s no one of the first generation left in most cases, but surely there must be some family researchers overseas who seek to find their lost family members in Australia, just as we do in reverse. 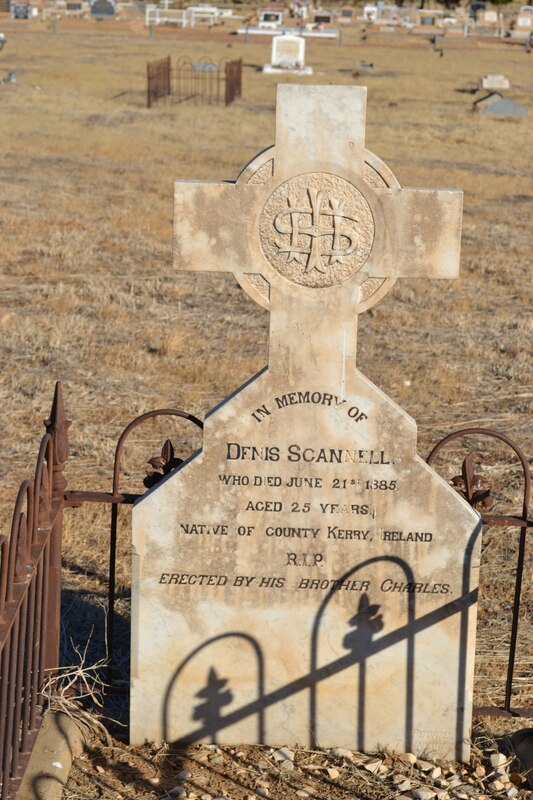 The tragedies of early Queensland pioneers are there for all to see: young men killed in riding accidents, innumerable infant deaths, people dying far from their homes and families, women dying incredibly young, often in childbirth. 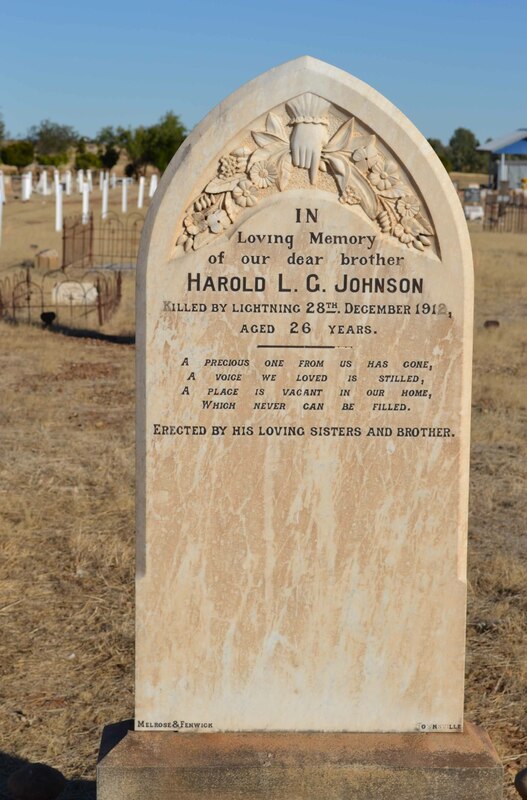 Harold L G Johnson killed by lightning. Winton’s cemetery includes people born in all corners of the globe: France, Sweden, Russia, Denmark, Ireland, England, New Zealand, Switzerland, China, Jericho, Scotland, Norway, San Francisco, Germany, Poland, Columbia, Mexico, Malta, San Diego, South Africa. 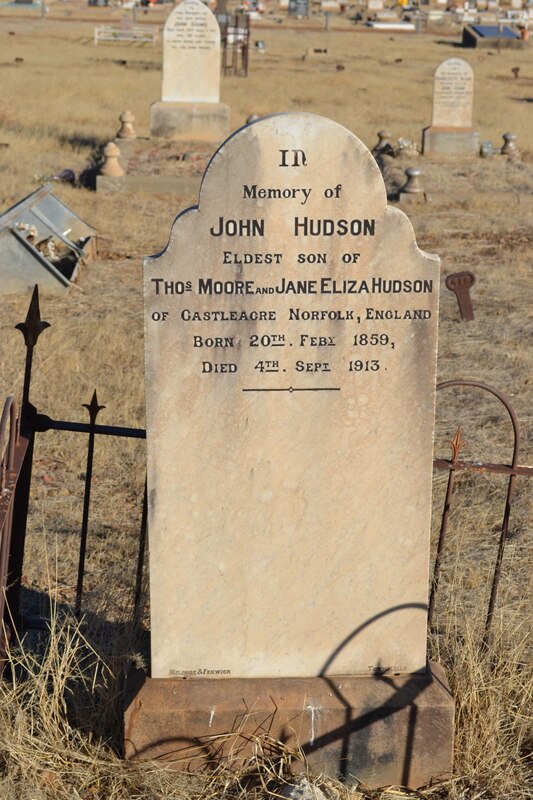 The names and places can be obtained by ordering in the burial register on microfilm from the LDS church: 1363800 Winton Cemetery register (1890-1920) or 1364060 Item 4 is a transcription of these records. Alternatively if you’re visiting the Waltzing Matilda centre in Winton you can view the transcripts in the Museum. The registers may also tell you their age, occupation and cause of death (information varies depending on the time frame). Winton Cemetery also has a very interesting War Graves section. Unfortunately by the time we got to that, the dust and dried grasses had got to me and I departed in fits of sneezes which lasted for hours. 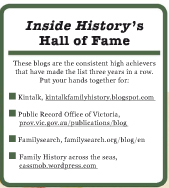 Such are the hazards for determined family historians. 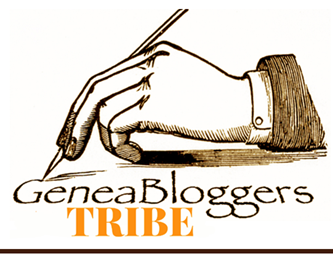 By the way I would love to hear from any Mellick descendants who might come across this blog.